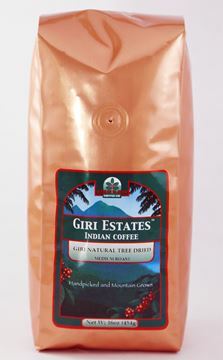 These coffees come from our family farm where we have been growing coffee since the mid-1800's. 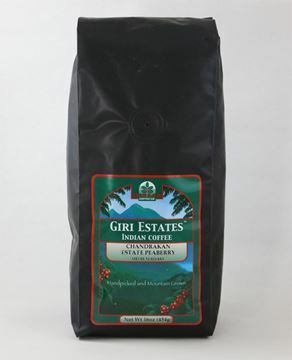 The coffee beans are shade grown in a natural habitat. 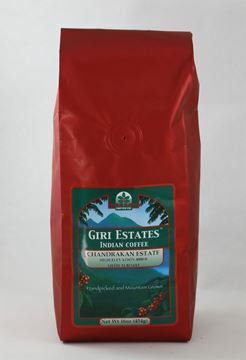 The richness of the soil gives the coffee a unique flavor. 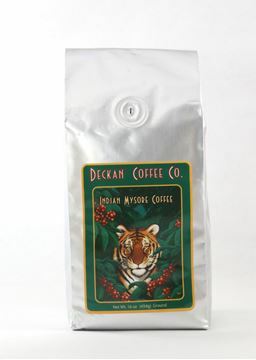 We roast in small batches at a local roasting facility in Michigan.